OME offers a range of tuned suspension systems, each offering varying degrees of comfort. 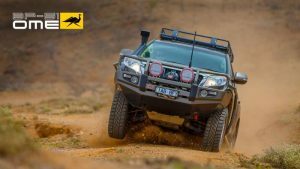 This relationship between vehicle weight and suspension is where Old Man Emu gets its name – the emu is a large Australian flightless bird, when it runs, its powerful legs absorb most of the impact, allowing it to move over all types of terrain while its body remains virtually motionless. 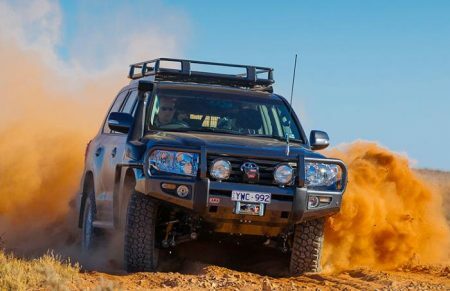 This is what Old Man Emu strives to achieve with its range of fully integrated 4×4 shocks and suspension systems. Old Man Emu suspension systems include carefully matched spring and shock combinations engineered to improve vehicle ride, handling and control under various loads. 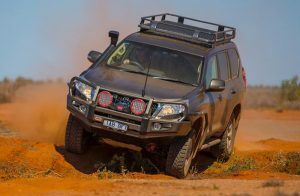 A single suspension lift kit system designed to suit a multitude of users simply isn’t practical, as each user’s preferences will dictate how the vehicle is outfitted and used. Despite these differences, most aftermarket 4×4 suspension systems are only available in a single configuration, with suspension lift height often being your only option. At OME, instead of merely offering a suspension lift kit that’s little more than a compilation of parts aimed at raising your truck’s height, we offer a range of tuned and matched integrated systems, each offering varying degrees of comfort, load carrying capability & control characteristics. The components are designed by ARB with an unrelenting, no compromise approach. We test and modify, test and modify and continue to do so for as long as it takes to ensure each shock and spring combination is ideally suited to a vehicle, its varying weights, the driver’s suspension lift requirements and the terrain it’ll encounter. Carefully matched spring and shock combinations. Engineered to improve vehicle ride. 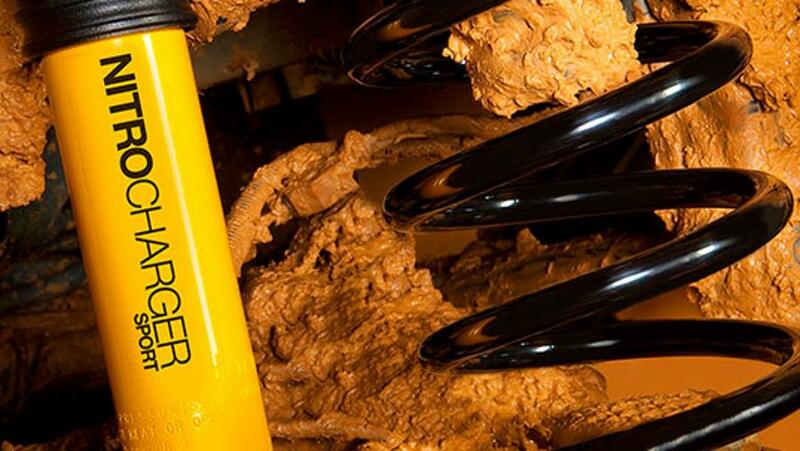 Offer a range of tuned and matched integrated suspension systems. Each combination offers varying degrees of comfort, load carrying capability & control characteristics. 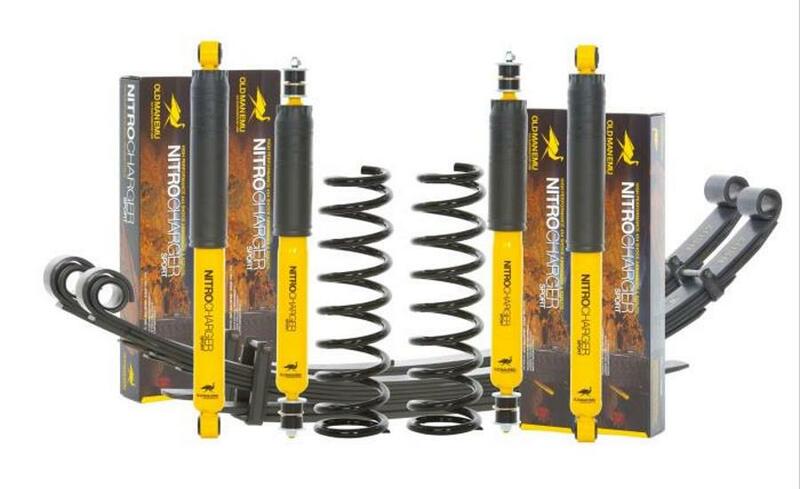 Old Man Emu suspension products carry a (36) month, 35,000 mile (OME suspension) limited warranty.